The Maruti Suzuki Swift Dzire has been a blockbuster product for the Japanese company in India. First launched in 2008, the Swift Dzire was a uniquely Indian product, but the subcompact sedan has also been exported to several countries across Asia, Africa and South America. In its 2 generations so far it has sold over 13.81 lakh units in India, with more than 60,000 being exported as well. So no doubt it is an important model for Maruti Suzuki, and indeed our automobile market. And this is why after years of being considered the extended version of the Swift hatchback; it is now stepping out of that shadow as its own model line. Sure the size of the Swift badge kept getting smaller on its boot lid, as the Dzire branding grew. 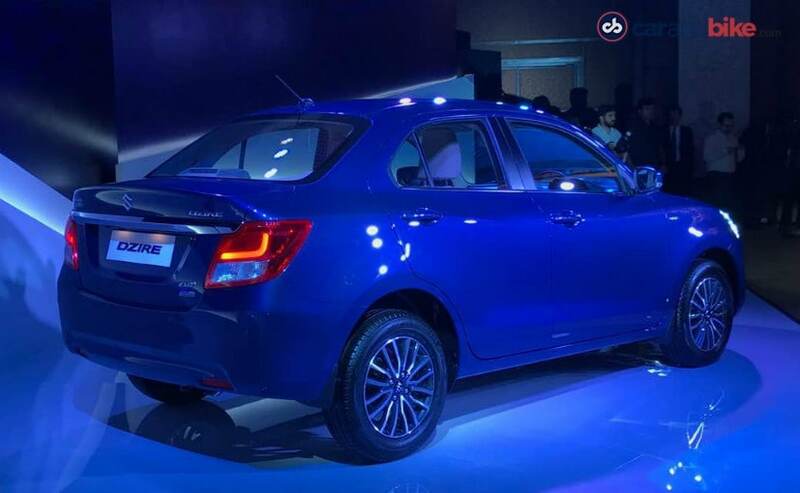 Now in its 3rd generation the car will hit the market as just the Maruti Suzuki Dzire. The car has finally been unveiled in India and will be launched on 16th May, 2017. Bookings for the same will begin in the first week of May. Let me clarify though that there is no doubt that the 2017 Maruti Dzire is still very much based on its hatch twin - the new generation Swift that has debuted in Europe but will come to India only next February. The idea is simple - to grow the Dzire brand independently - with its own variants and if you want to call it that - own family. The Dzire Tour is the car made for the taxi segment and it is likely the second gen Dzire will stay on to cater that market. The new sedan is being positioned as more upmarket and plush than before, as we have reported in the run up to this imminent launch. 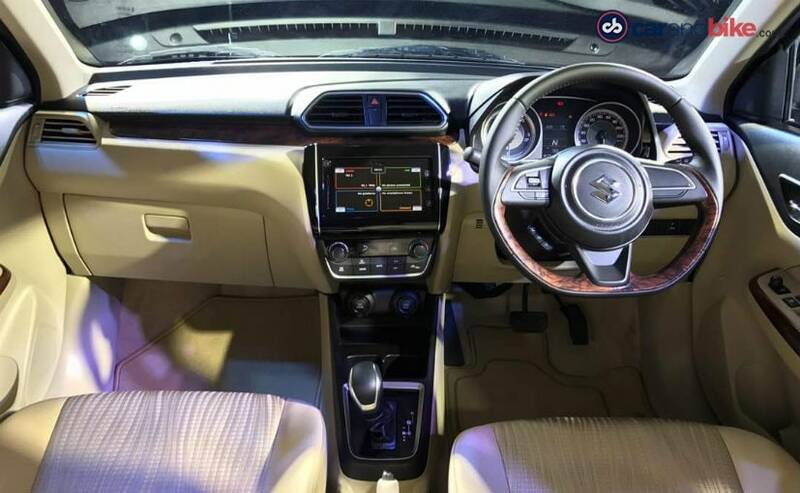 Everything from a touchscreen to Apple CarPlay, airbags to crash worthiness - will make the 2017 Maruti Dzire a huge step up from its predecessor. Yes the safety pitch will likely be standard at launch since from October this year all new models must comply with new regulations anyway. Like its predecessor, I reckon the 2017 Maruti Dzire will notch up impressive sales too. 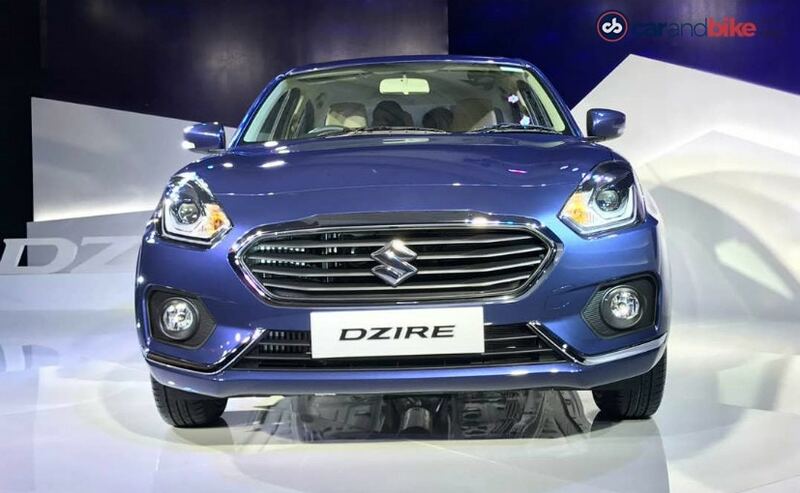 It may in fact set new records, since it is also looking like the most well-built, generously featured, and proportionately attractive design Dzire yet! We will wait and see how that picture emerges. But suffice to say that the main reason the hatch has been delayed is because this car will be the next bestselling blockbuster from Maruti Suzuki in India. And given the success (and waiting periods) on the Vitara Brezza, Baleno and Ciaz, Maruti has to be judicious about how it utilises its production capacity - including the new Gujarat plant that has just come on stream.